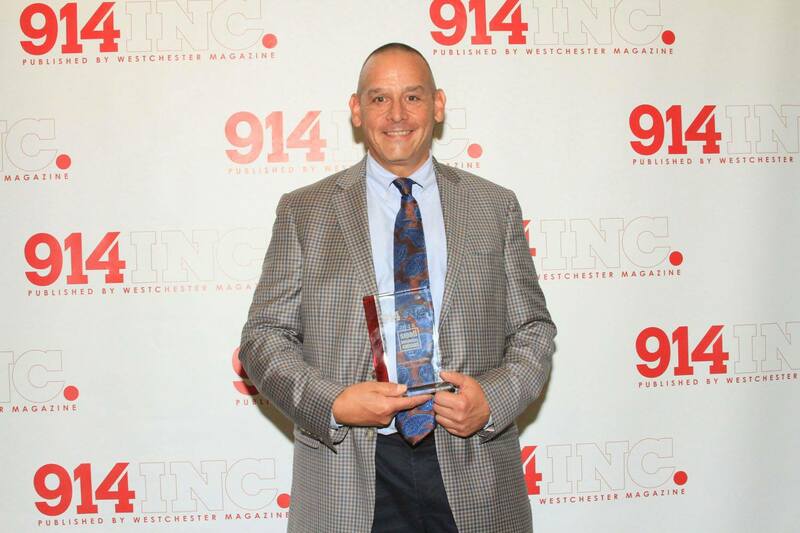 On September 13th at The Crowne Plaza in White Plains, Atlantic Westchester, along with sixteen other local businesses, were honored at 914INC. Magazine’s sixth annual Small Business Awards reception. Atlantic Westchester, run by husband-wife team Bud and Lisa Hammer and owned by the Hammer family since 1979, offers a variety of commercial and industrial HVAC and energy intelligent efficient solutions for businesses, institutions and government facilities across the NY Metro Area. Today, Atlantic Westchester has doubled in size and has recently expanded our office space for our engineering and automation department. We are proud to be a small business in Westchester County–congratulations to all the 2018 honorees! To learn more about this award and honorees, visit: http://bit.ly/2ClUwKS.